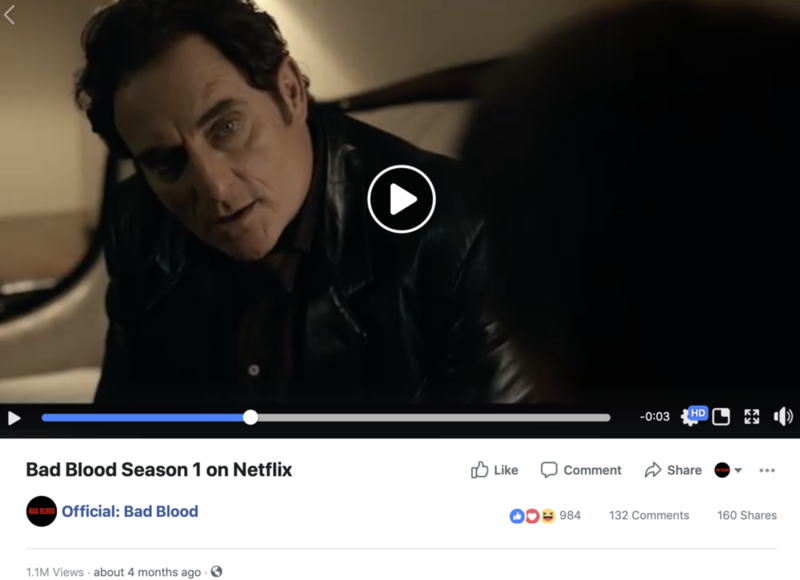 Dani worked on social for Bad Blood season 2 on Citytv, and the launch of Bad Blood season 1 on Netflix in 2018/2019. In just 6 months Dani grew the accounts by thousands of fans, created an engaging voice for the brand and got trailer videos over 1 million views. Creating GIFs weekly for episodes, live-tweeting during episodes and the premiere screening and the event and creating a weekly content theme for the Netflix release all added to the successful launch of the show.